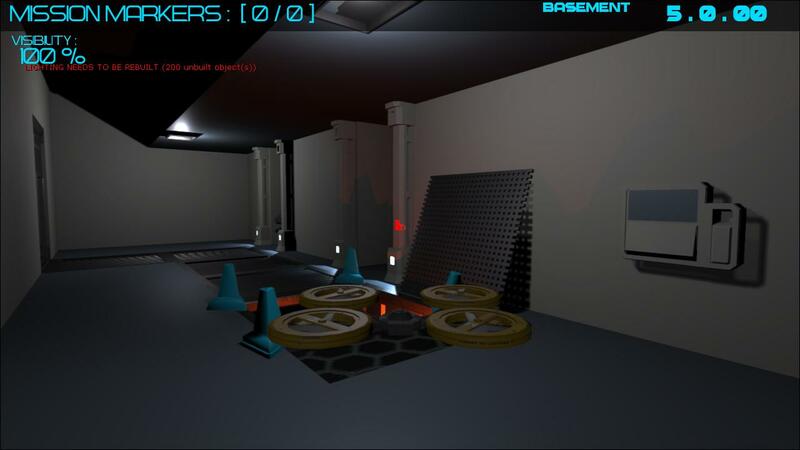 This week we’ve updated the basement level with AI and objectives, added a new quadcopter model and started developing exterior building tiles. 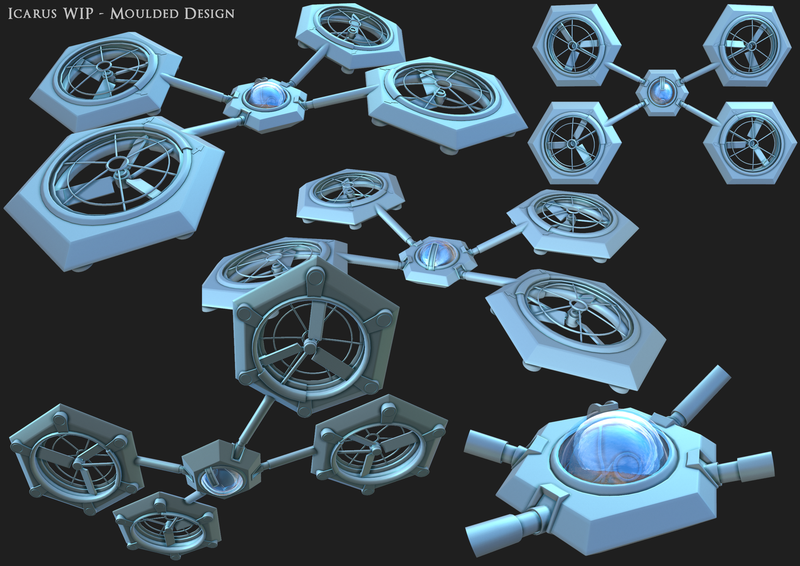 We’ve added one of the concepts Sam made into the game, and already things look significantly better! 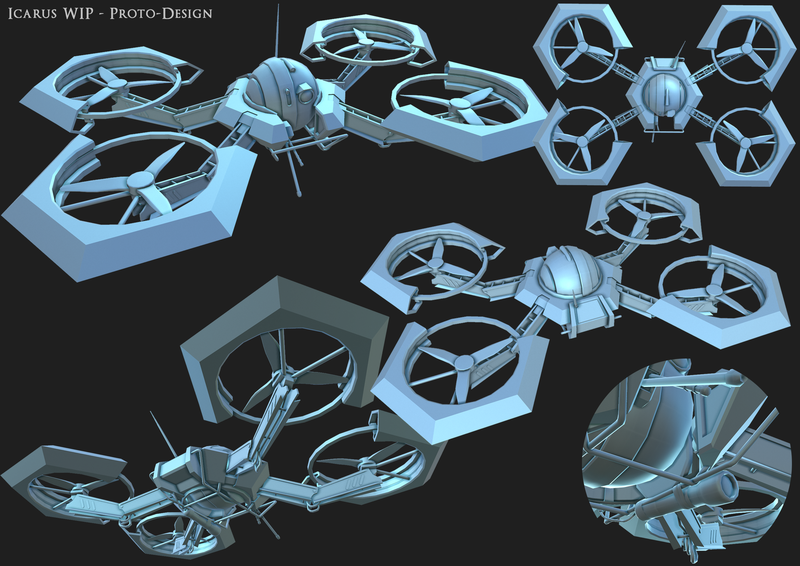 We are still nailing down how the final quadcopter will look, so expect to see more concepts soon. 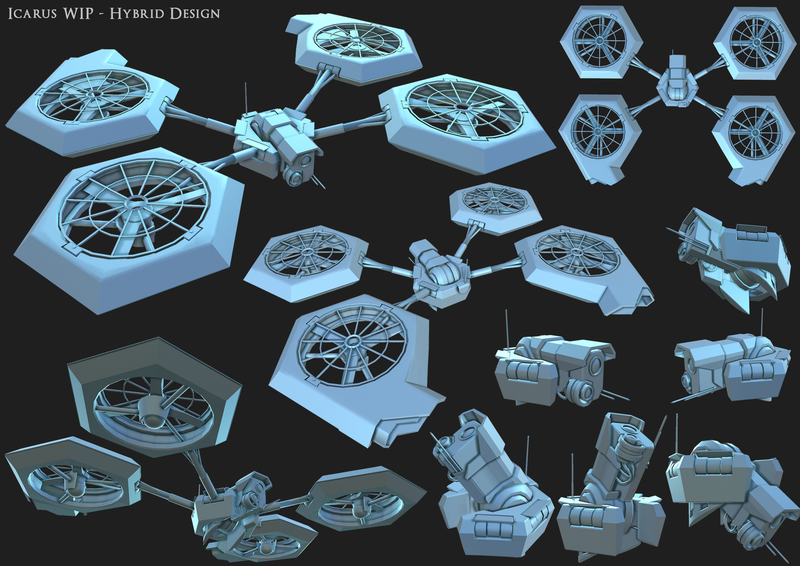 You can see a 3D view of the model here. I’ve started creating basic tiles for exterior structures. These will become more detailed and specific over time but it already allows for rapid prototyping of building shaped and styles. 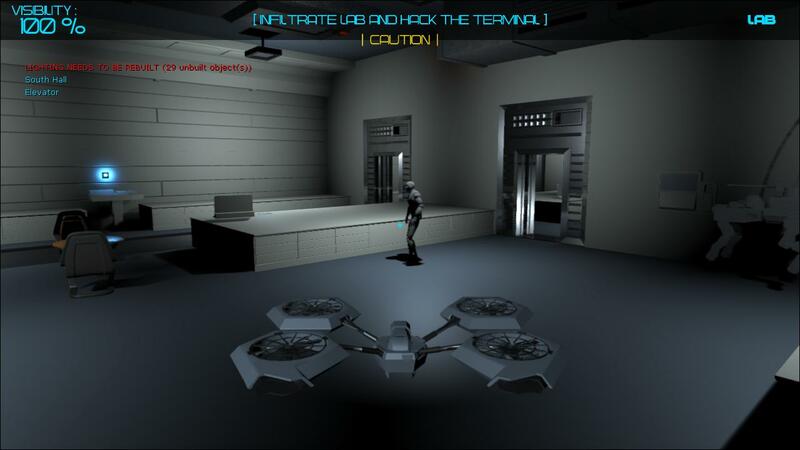 The gif below is from the whitebox for the first level of Daedalus, which sees players infiltrate the facility above ground before heading deeper into the complex. The basement we have fleshed out will be located beneath one of these buildings. This is already a fun change of pace from the tension of sneaking around. 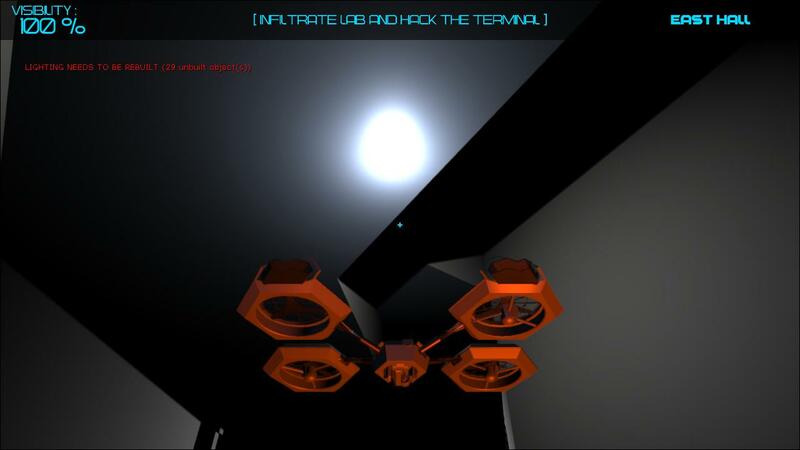 The player will not be invulnerable when using a Guard Dog as their quadcopter can still be located and destroyed, and enemies will be on much higher alert, making them harder to sneak past. However, hacking a Guard Dog can be a way to cause a distraction or attack enemies head on. 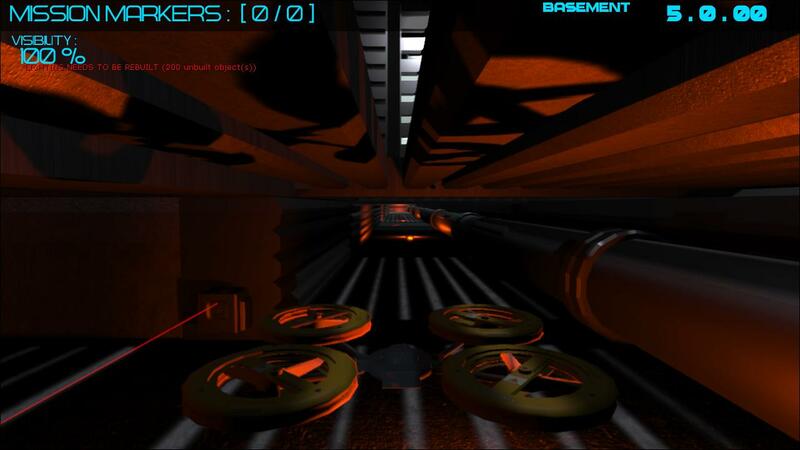 We’ve updated the basement with AI enemies and a win condition. The gif below shows how a worker has spotted the quadcopter and runs to grab a Guard Dog, while the player escapes up an elevator shaft. We will be updating the IndieDB page with more info regarding Daedalus, so be sure to check it out as we start to upload content and demos! That’s all for Daedalus this week! We’ve also been working on a side project, so expect some news on that this weekend. Thanks for checking out the game, more to follow next week! It’s been an exciting week for us as we have two new team members on the project; Christopher Jack (programmer) and Samuel Smith (artist). With them we can now begin to up the ante on new content and visuals. 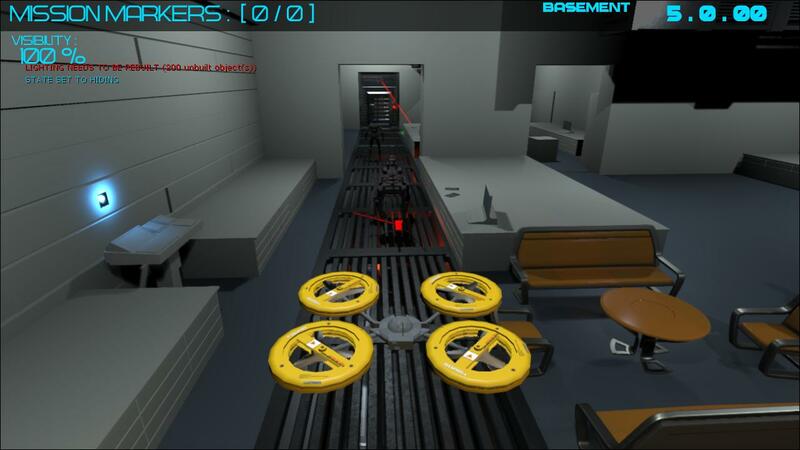 As well as this we’ve rebuilt the quadcopter handling model and improved the basement level shown last week. Tim has rebuilt the quadcopter to behave in a much more realistic manner, with more detailed and accurate physics forces being applied to it. 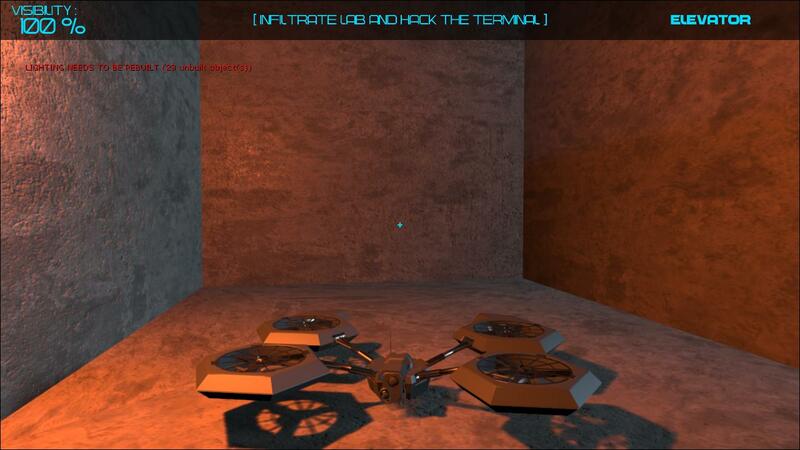 The quadcopter now auto levels properly, making collisions easier to recover from. 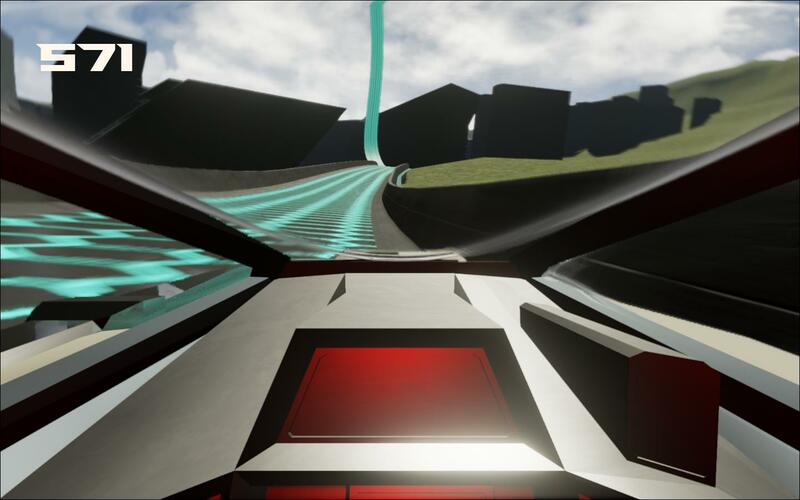 This is now representative of how the quadcopter will feel in the finished game, with balancing, polish and optimization remaining. As shown last week, I’ve been working on a small area that we will use to refine the art style and experiment with gameplay mechanics. 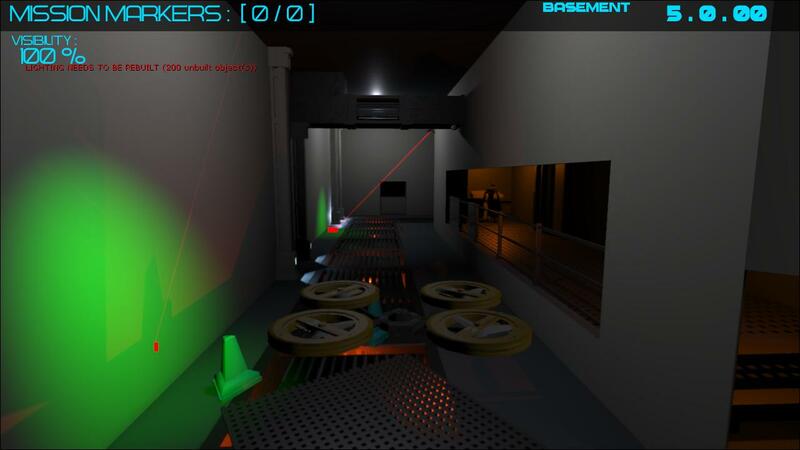 The player’s objective in this area is to infiltrate a sealed lab. 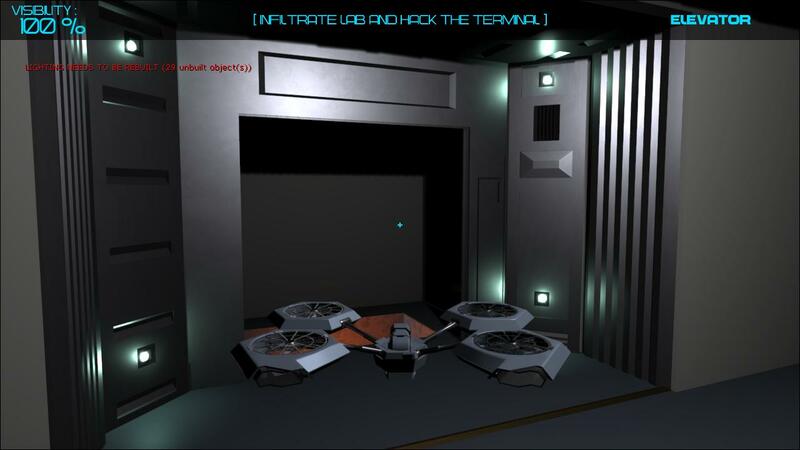 All entrances are locked, but if the player explores the ventilation shafts they can find openings from which they can remotely hack the door controls, allowing access into the room. There are multiple ways into the lab, each with their own pro’s and cons, so exploration is key. Also, in case you missed it last week, Update Events will be hosting DrinkUp! at The Printworks in Manchester on the 9th October, so visit the Eventbrite page here to grab a ticket, meet game devs and see cool indie games! That’s it for this week’s update! 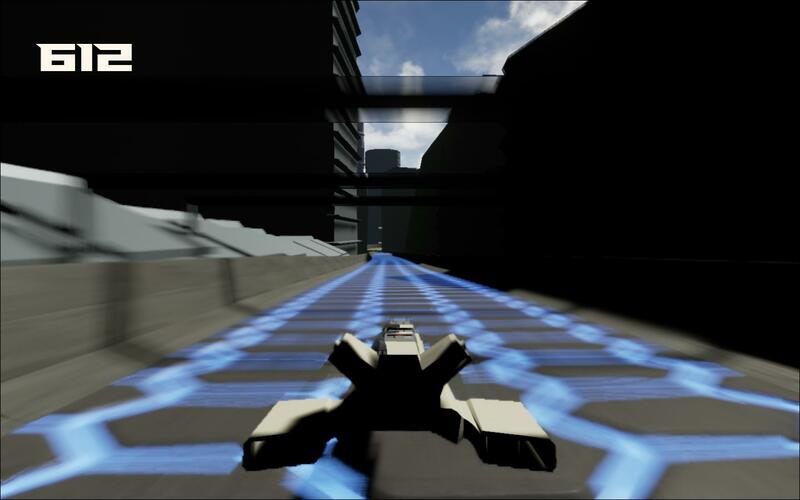 Thanks for checking out the game, more to follow next week!